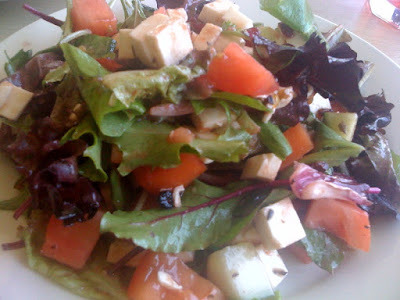 Today, I had a lunch date with my friend Marybeth from school. 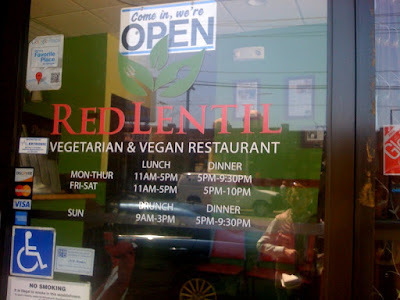 We went to Red Lentil in Watertown. It is pretty small place but has a wide selection of dishes for a vegetarian, and vegan restaurant. They also have on their regular menus what dishes are gluten free – I love that!! On the table today, they had this pamphlet. 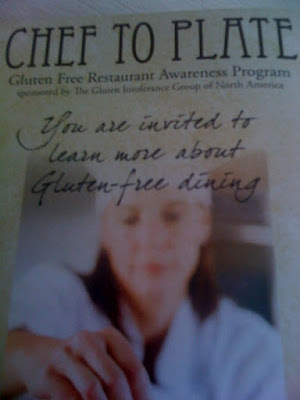 Go Gluten Free!! 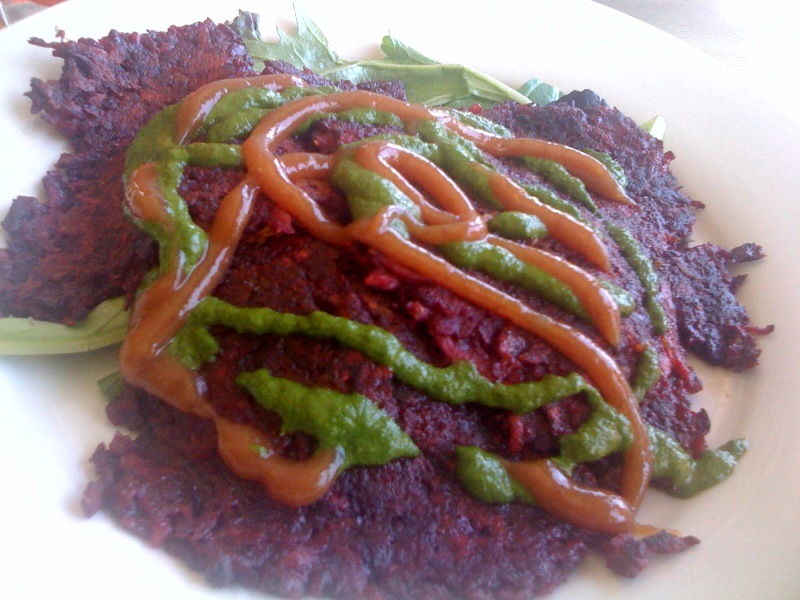 We shared the Beet Latkes which had sweet potatoes, beets, thyme dates, and granny smith apples all made into a little pancake! They were perfectly cooked and melted in your mouth. I had their ‘special’ salad today for my main course with tomatoes, mozz, avocado, cukes and greens. It was very light and refreshing! 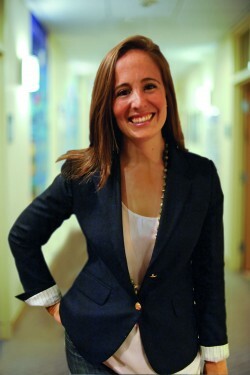 Luna and I are off to Fresh Pond to do the ‘loop’ and catch up with my childhood friend, Carrie! Then, tonight I need to get packing for my “Girls Cape Trip.” I’m getting picked up at 9am tomorrow morning!! Woo hoo! !